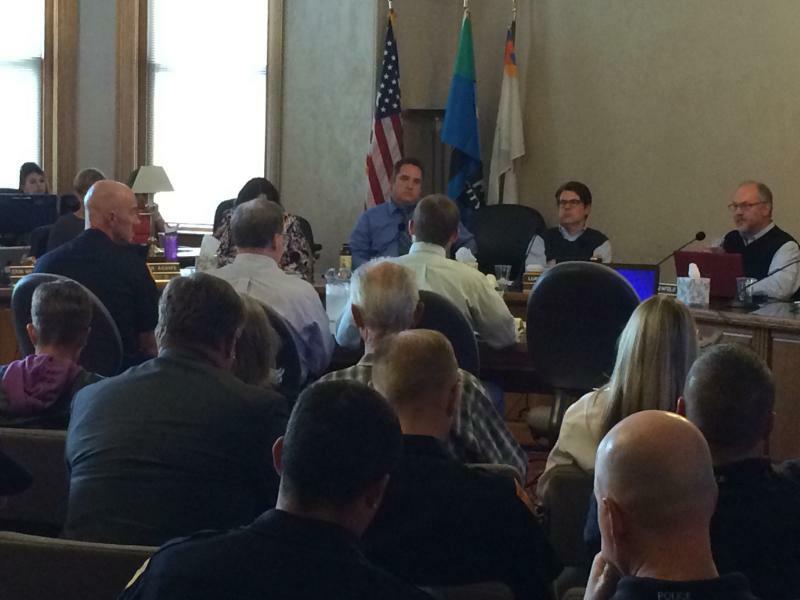 The Salt Lake City Council will not vote on a tax increase on tax day after all. They’re going to hold off on Tuesday night’s vote for another couple of weeks. There’s still time for Salt Lake City residents to tell city leaders what they think about a proposed sales tax increase. An open house and public hearing are scheduled Tuesday night at city hall. 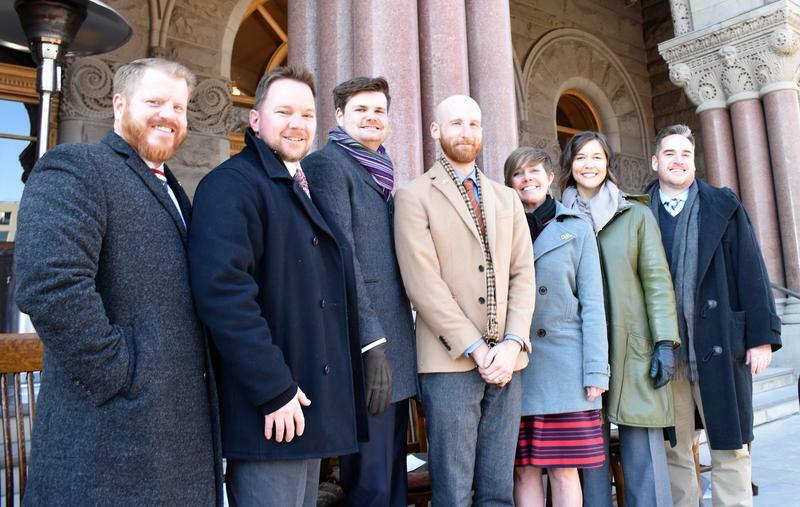 Four members of the Salt Lake City Council were sworn in Tuesday, including two new faces. Incoming council members Chris Wharton and Amy Fowler replace retiring council members Stan Penfold and Lisa Adams. 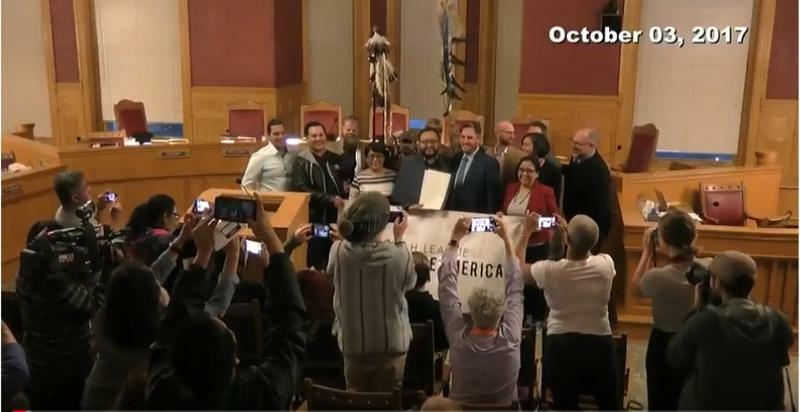 Salt Lake City Council has officially declared the second Monday of October, also known as Columbus Day, as Indigenous Peoples' Day. 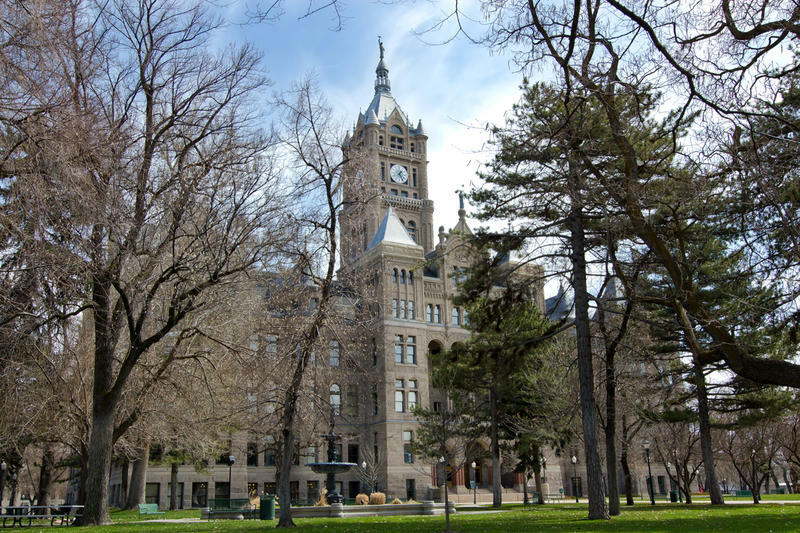 After a previous nomination didn’t work out, the Salt Lake City Council approved a new leader for the city’s Redevelopment Agency Tuesday night. 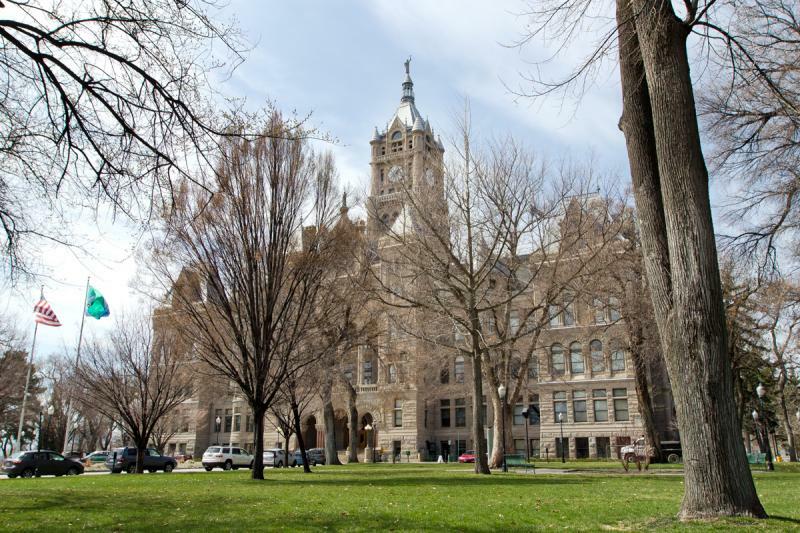 Despite a last-minute snag, the Salt Lake City Council passed a $273 million plan for a balanced budget Tuesday night. The lean budget focuses mainly on essentials with an emphasis on infrastructure, road maintenance and homeless services. 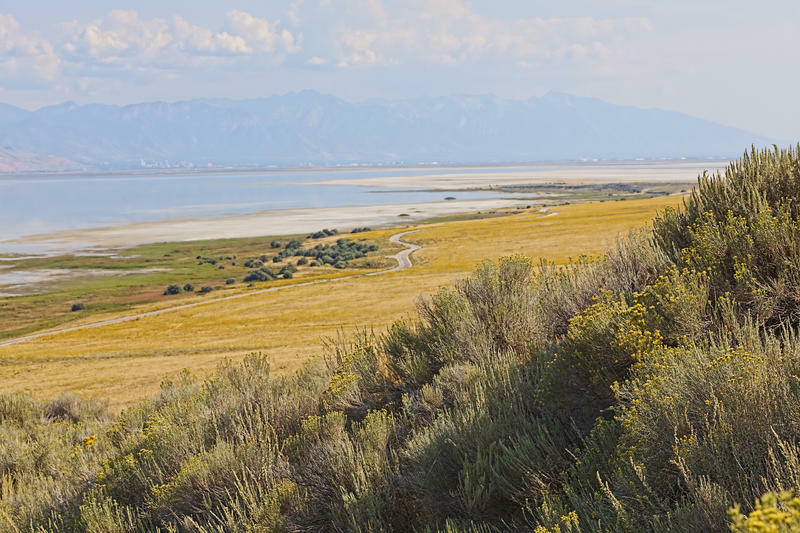 Salt Lake City Councilwoman Lisa Adams will not run for re-election this year. She’s the second councilmember who’s announced they will not seek another term. 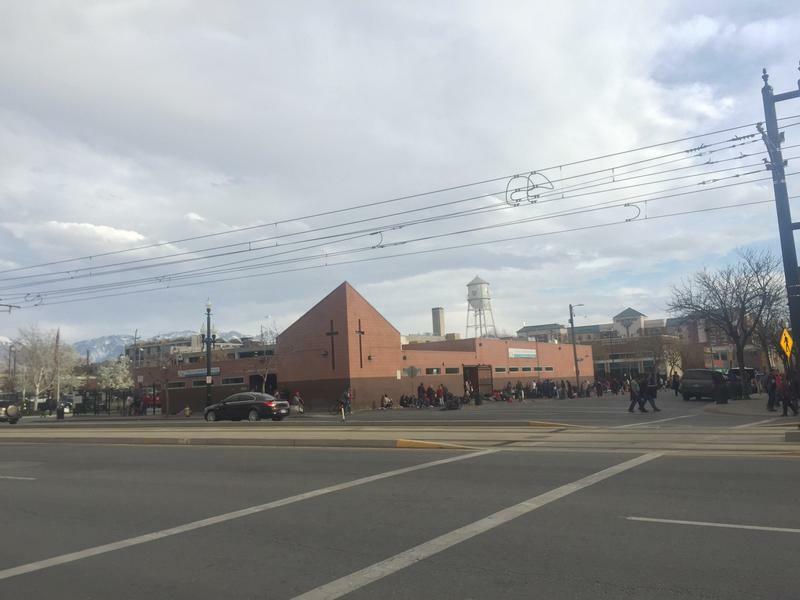 All seven city council members signed a letter to Mayor Jackie Biskupski and Utah Transit Authority CEO Jerry Benson this week, saying they were ‘alarmed’ to learn about the plans. This week the Salt Lake City Council approved $200,000 to help fund the Twilight Concert Series for 2017. 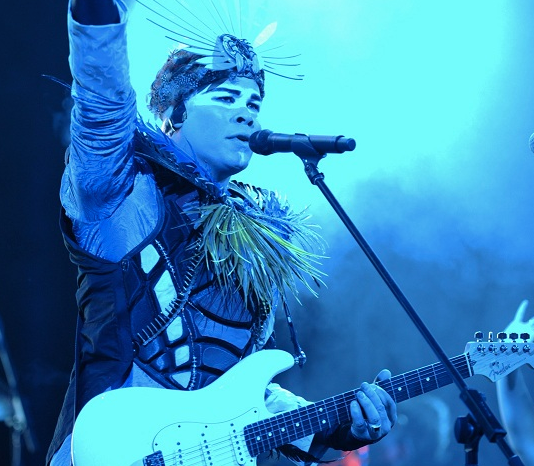 Twilight has gone over budget for several years now, and City Council members are once again reevaluating the future of the concert series. 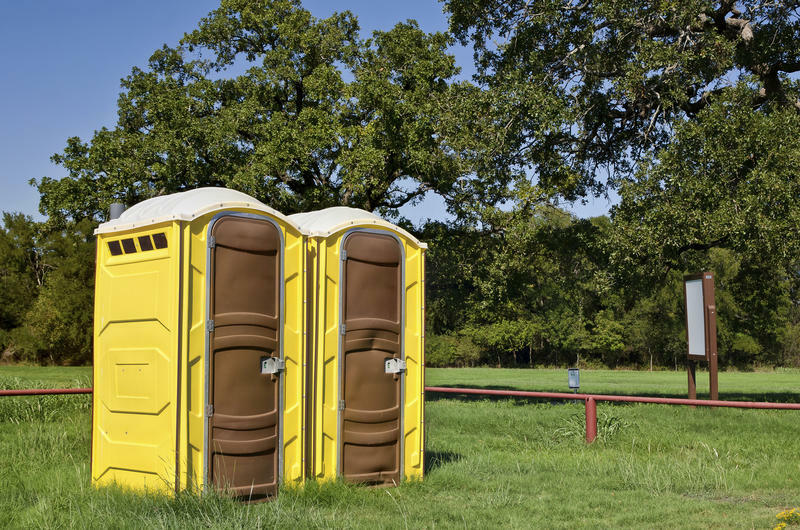 A Salt Lake City council proposal to purchase a portable trailer and toilets could benefit the health of the homeless in the area. The Salt Lake City Council unanimously approved three of Salt Lake City Mayor Jackie Biskupski’s latest cabinet appointments Tuesday night, but not before a rigorous interview process earlier in the evening. The Salt Lake City Council might pay for Mayor-elect Jackie Biskupski’s transition into the mayor’s office after all. They previously denied her request for funding. 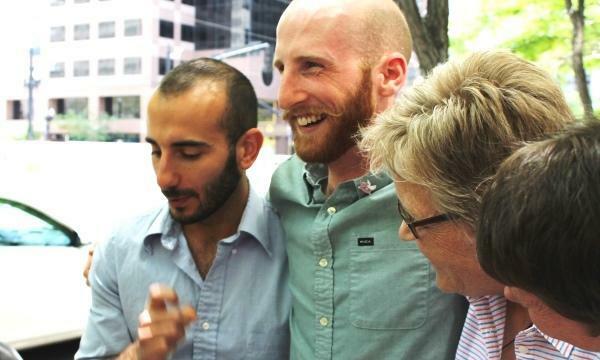 Gay rights advocate and small business owner Derek Kitchen has won the council seat for Salt Lake City’s fourth district. Salt Lake City has already surpassed 30 percent voter turnout for this year’s August 11th primary election, which includes a hotly contested mayor’s race and one city council race. 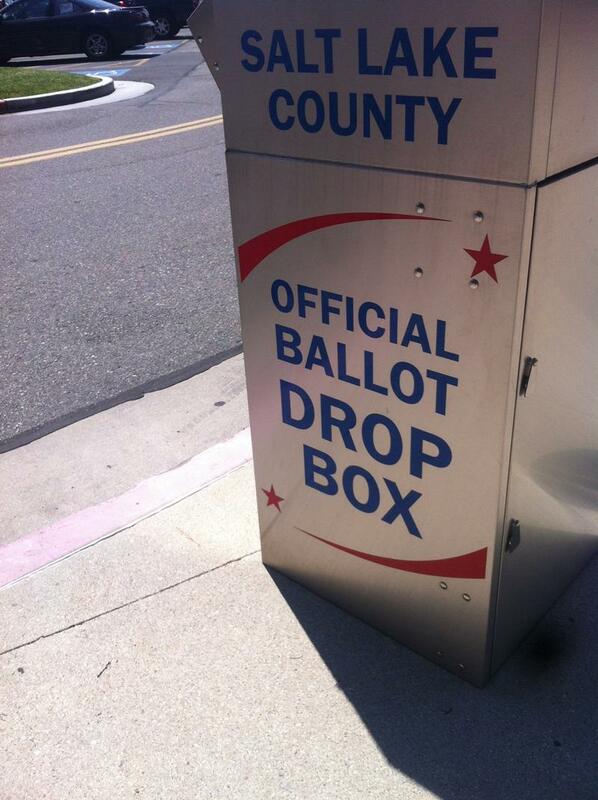 The deadline to postmark mail-in ballots is today. The Salt Lake City council is poised to enact an all-in-out ban on horse-drawn carriages in the city. This comes after year-long discussion about how to properly regulate the business. The Salt Lake City Council will seek federal funding to extend the Sugar House Streetcar eastward to Highland drive. The decision squeaked through as a divided council questioned the success of the existing rail-line. In a 4 to 3 decision, the council voted to set aside an additional $3 million to match an anticipated $10.6 million federal Transportation Investments Generating Economic Recovery (TIGER) grant. Four Salt Lake City Council members were sworn in today. Three are new and one is beginning a second term. The newcomer’s ambitions range from air quality and economic development to civility. District 1 Councilman-elect James Rogers says as a new member of the Salt Lake City Council, he’s focused on rehabilitating neglected residential, community and commercial areas in his district, pointing to his work overseeing the renovation of a commercial office space just west of Capitol Hill. Salt Lake City employees and elected officials said goodbye last night to three members of the Salt Lake City Council. Carlton Christensen, Jill Remington Love and Soren Simonson have served on the council for a combined 36 years. District 7 Councilman Soren Simonson was elected to the Salt Lake City council in 2005. A city planner by trade, colleagues and constituents praised his creative vision and accessibility. 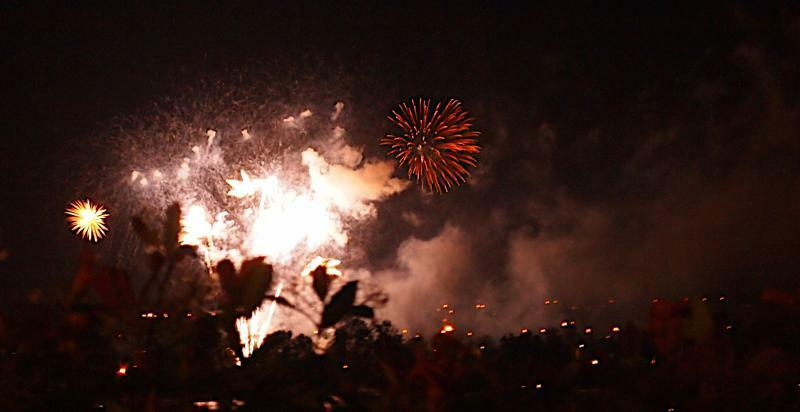 Sugar House resident Scott Workman thanked Simonson for ensuring the neighborhood’s annual fireworks show would go on back in 2010, when funding fell short. 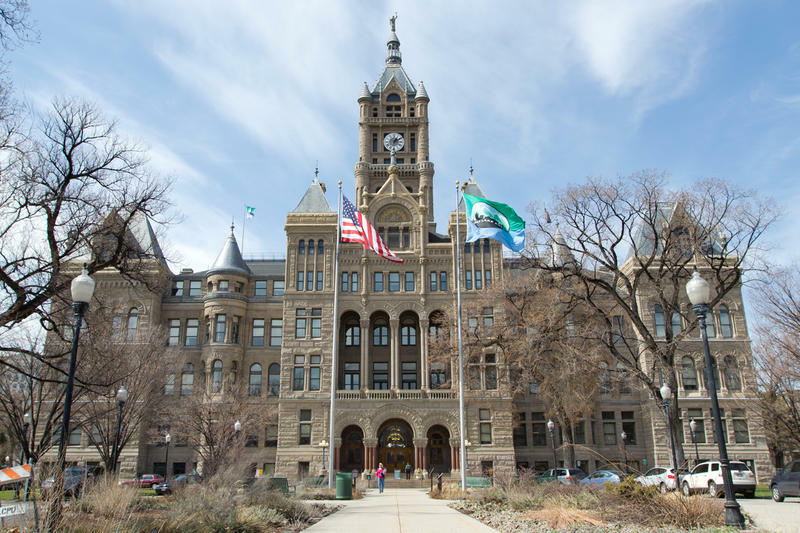 The Salt Lake City Council approved the city’s $200 million budget yesterday, which includes an $8 million property-tax hike. 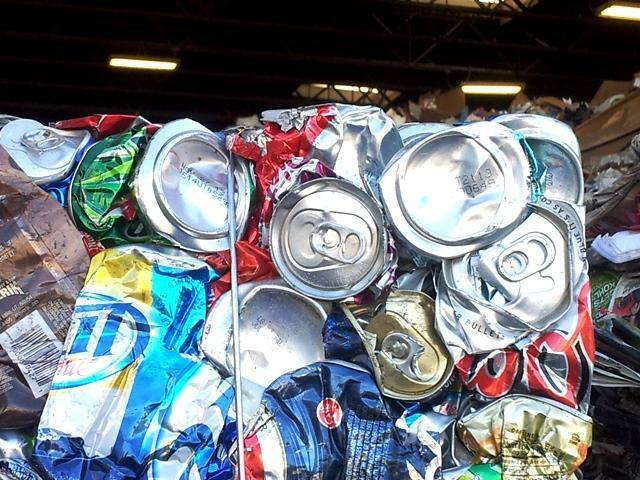 The council approved the increase despite Mayor Ralph Becker’s objections. Outgoing Councilwoman Jill Remington Love says the city has had to make tough budget decisions in the past few years. Because of a weak economy, rising health care costs and retirement, it’s now dealing with a dire structural deficit.